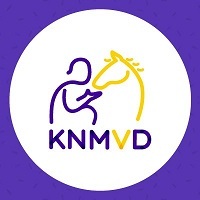 The Faculty of Veterinary Medicine has a unique position in the Netherlands. Not only is this the only institution where veterinarians are trained, researchers are also working together on innovative scientific research. In addition, the faculty provides specialist clinical care in the largest academic veterinary hospital in Europe. Thanks to this position, the Faculty of Veterinary Medicine is a point of contact for all veterinary matters, both nationally and increasingly internationally.